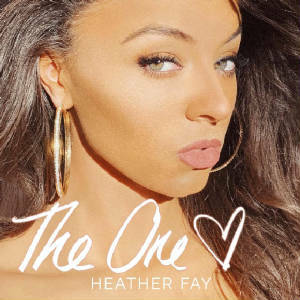 (Los Angeles, CA) - Heather Fay, who has toiled to have her music heard without the backing of a record label, is now poised for a run up the charts with her first single release "The One" (Bungalo Records/Universal Music Group). She was paired with Grammy Award winning writers and producers, Tony Haynes and Lloyd Tolbert and began to create and produce her catalog. Her first single, "The One," was released March 22, 2019 and was written by Fay, Haynes and Todd Hurtt. (1) How can I get a CD review in The Pulse of Entertainment column? ANSWER: Submit a media kit (CD, bio or news release, picture and contact information) if Eunice is interested she will be in contact. (2) How can I get a write-up from a guest writer? ANSWER: Email your request to info@thepulseofentertainment.com with a request to a particular guest writer.